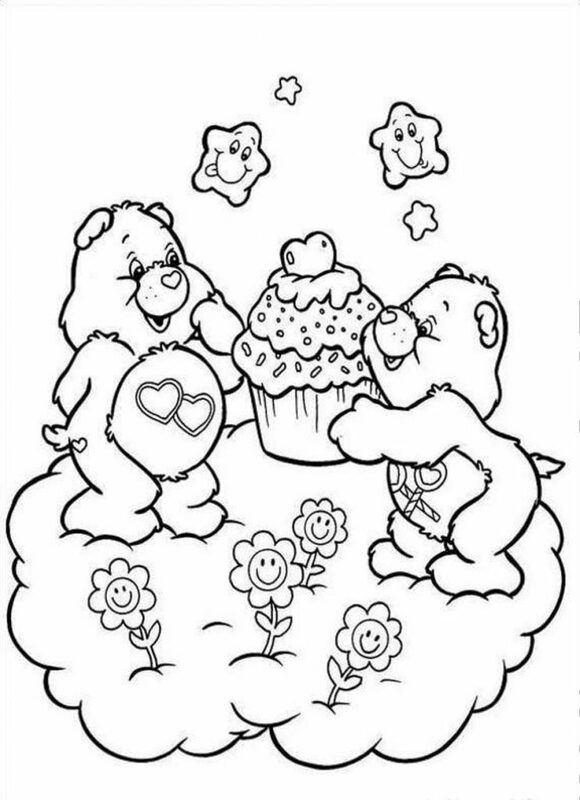 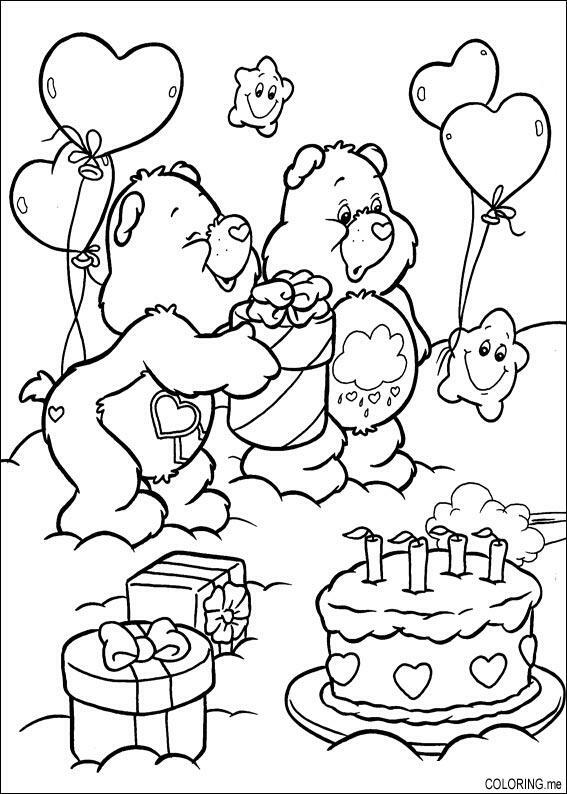 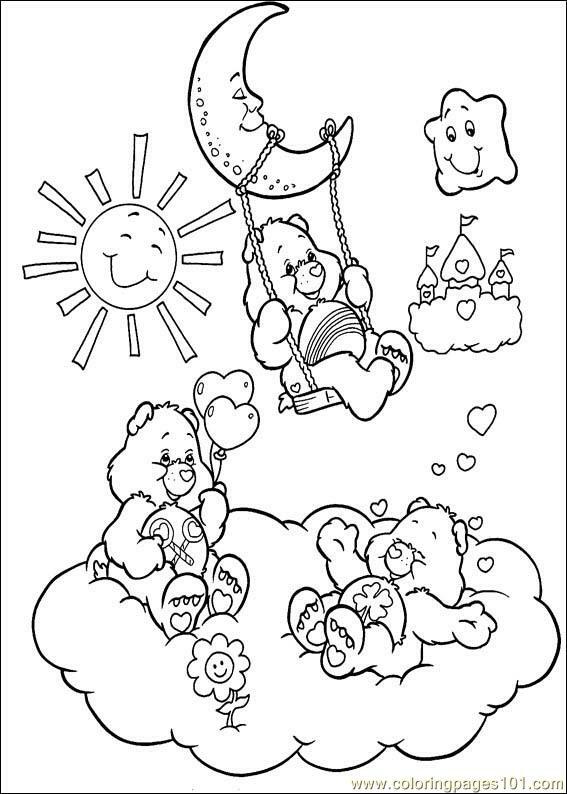 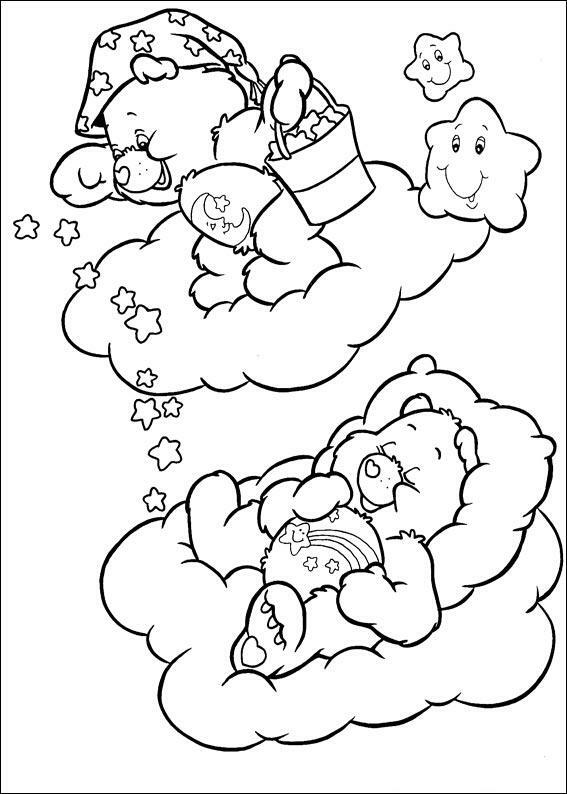 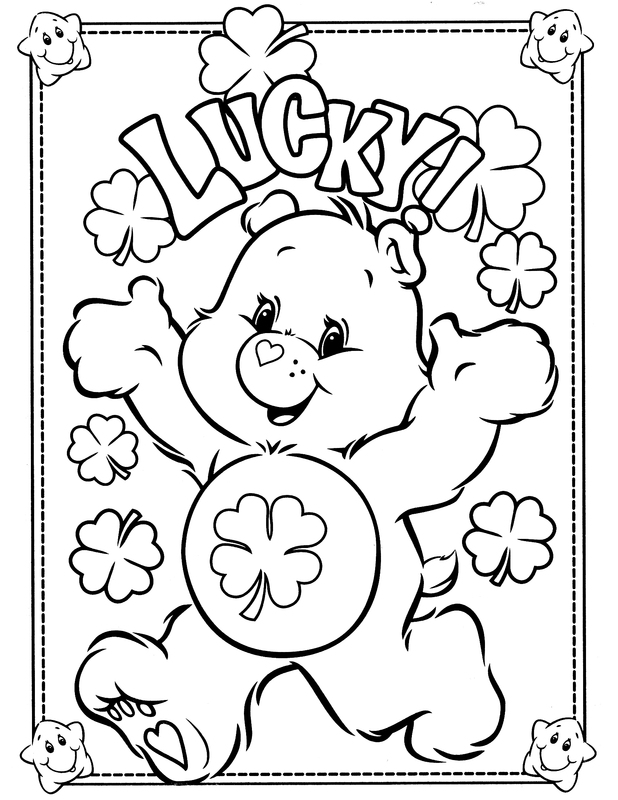 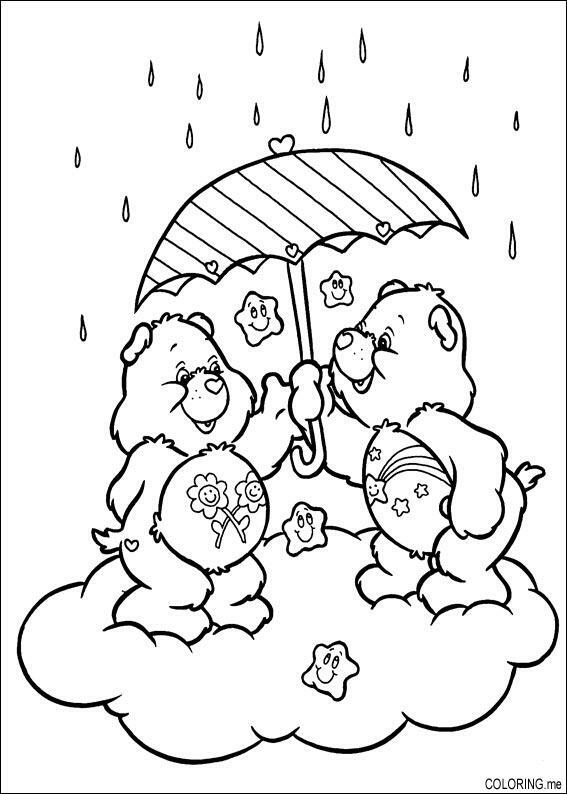 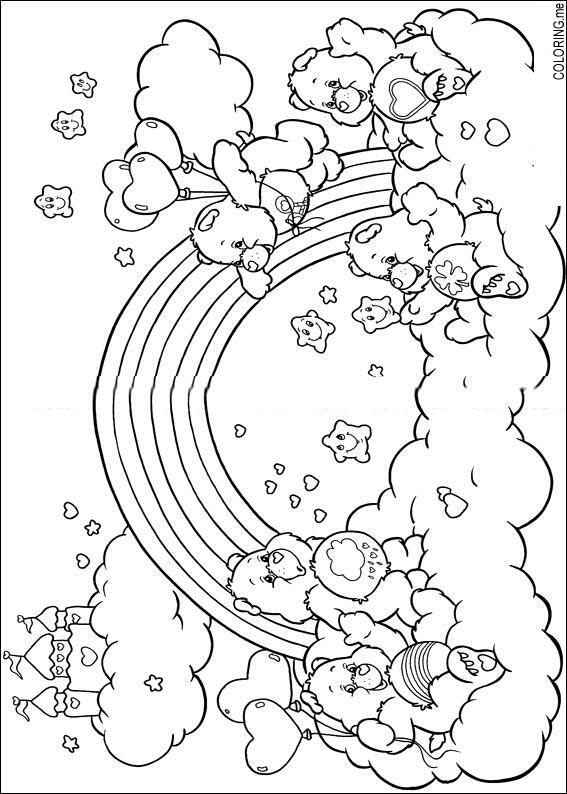 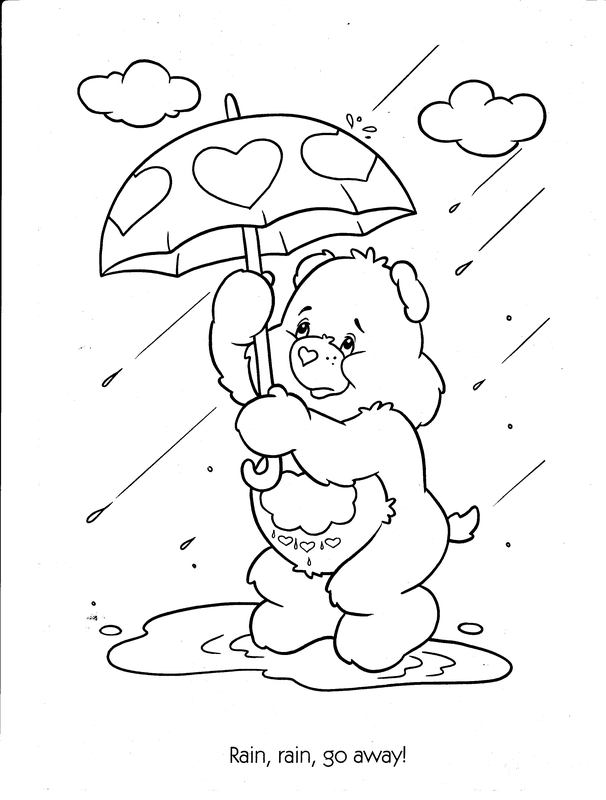 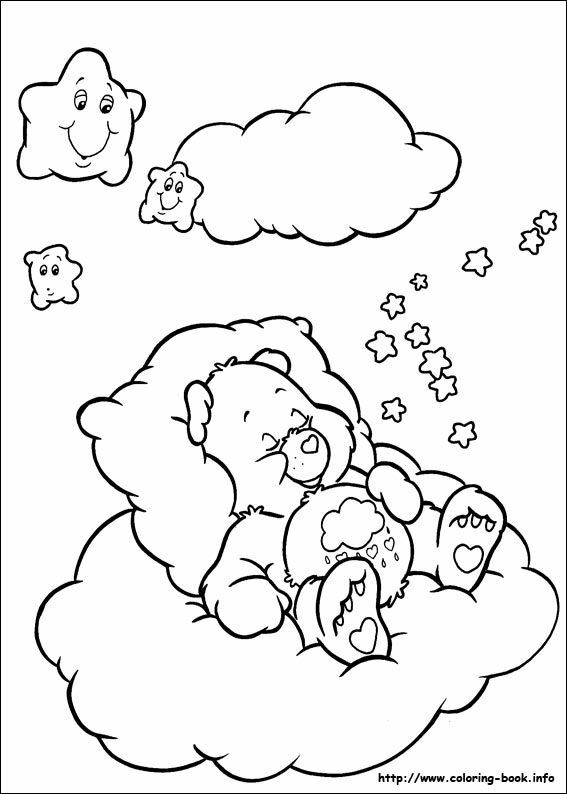 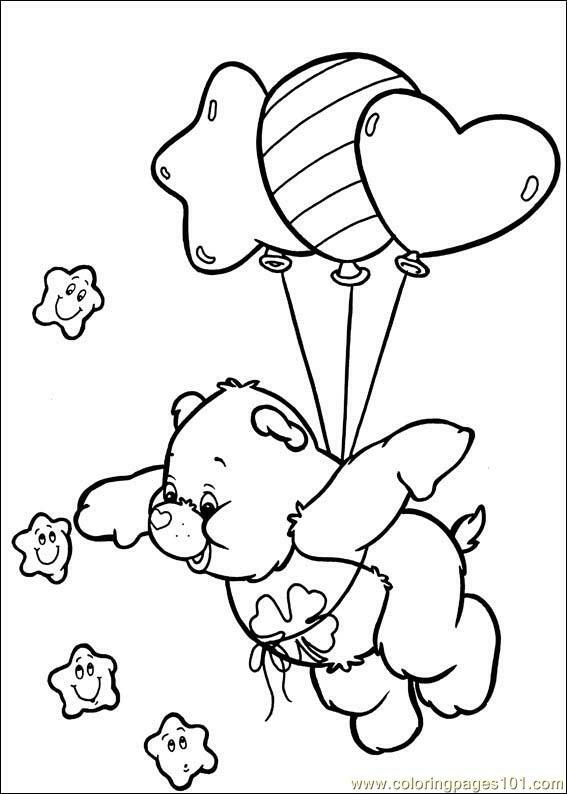 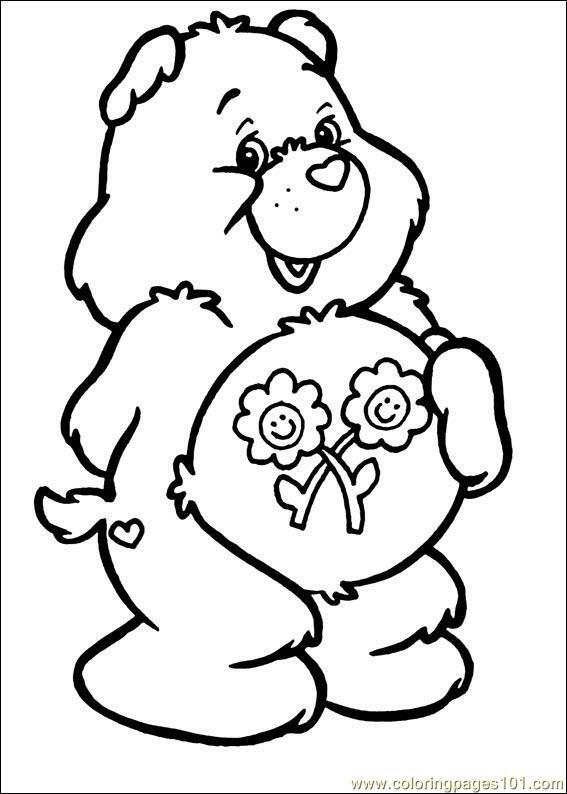 In 1999, the rights to the Care Bears franchise were bought by Jay Foreman, the president of Fort Lauderdale-based Play Along Toys, for less than $1 million; he also planned to acquire fellow American Greeting Cards property Strawberry Shortcake. 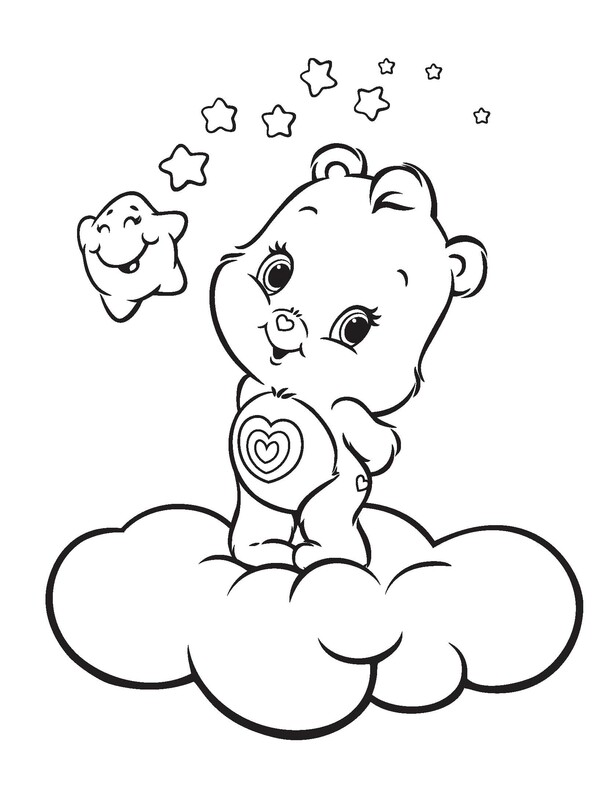 Three years later, Kenton Avery Frederick American Greetings relaunched the Care Bear brand as part of the Bears' 20th anniversary celebration with a series of plush toys and movies. 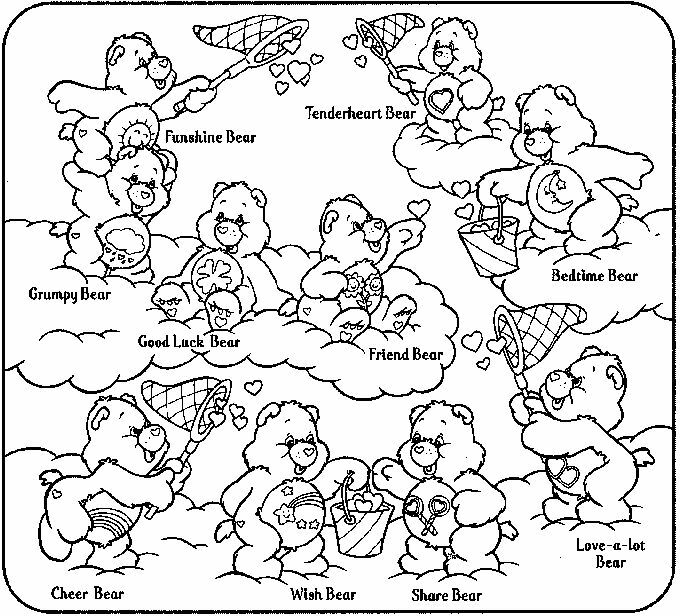 The artwork and design of the bears were changed for relaunch. 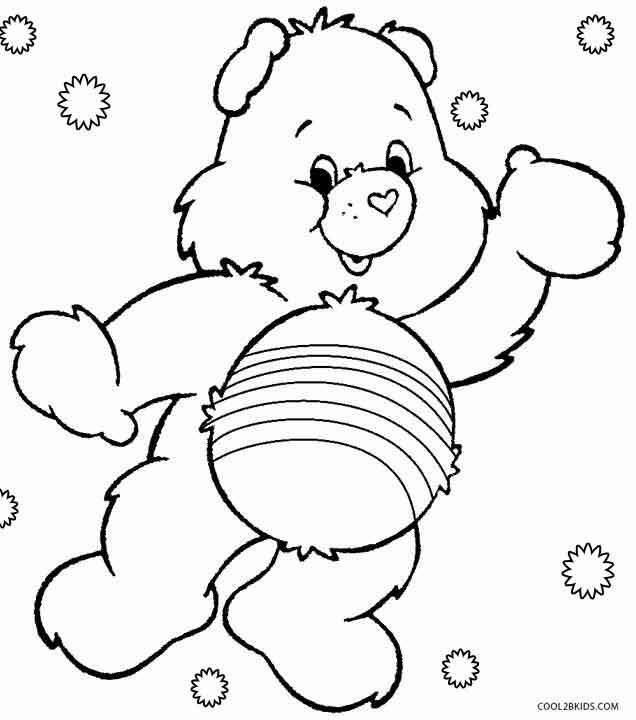 Also, Champ Bear's colours were changed from tan to true blue, with his belly symbol changed to a winner's cup with a star, and Share Bear's belly symbol was changed from a milkshake with two straws to two lollipops crossed. 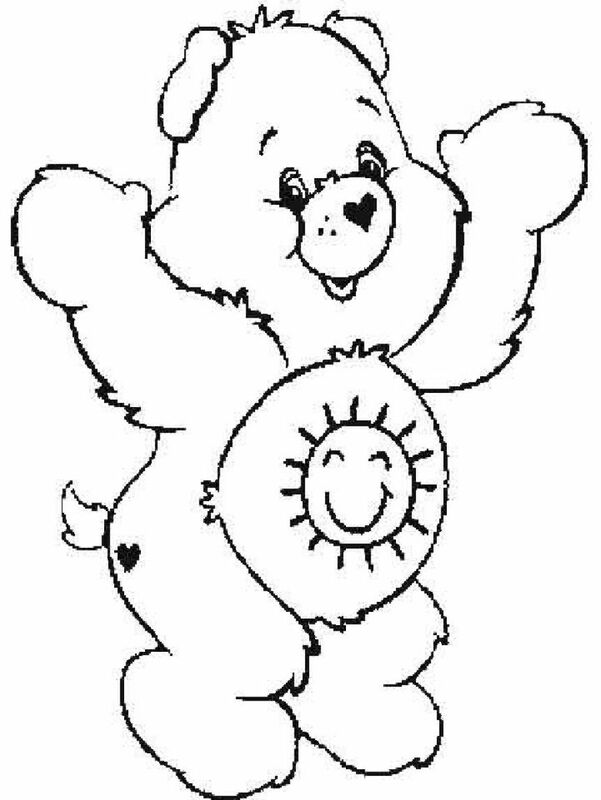 The change to Share Bear's symbol stems from Play Along Toys' suggestion of the change on the grounds that sharing a milkshake may spread germs. 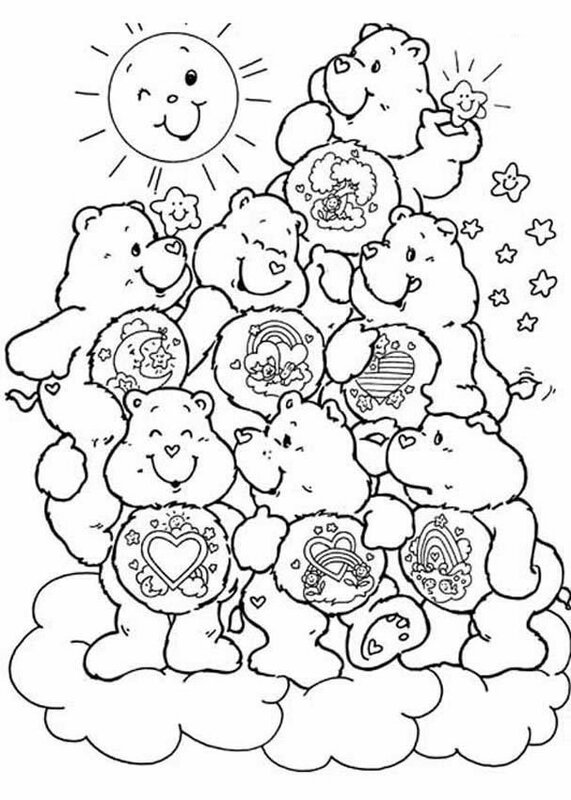 Apart from that, many other minor changes were made to the designs, mostly involving lightening the colors of the bears and minor redesigns to the belly symbols.